One of the worst nightmares a parent can experience is outliving a child. Kay Warren knows this all too well. Her son Matthew died of a self-inflicted gunshot wound in April 2013. However, in the aftermath of the unthinkable, Warren's biggest heartbreak became her greatest calling. 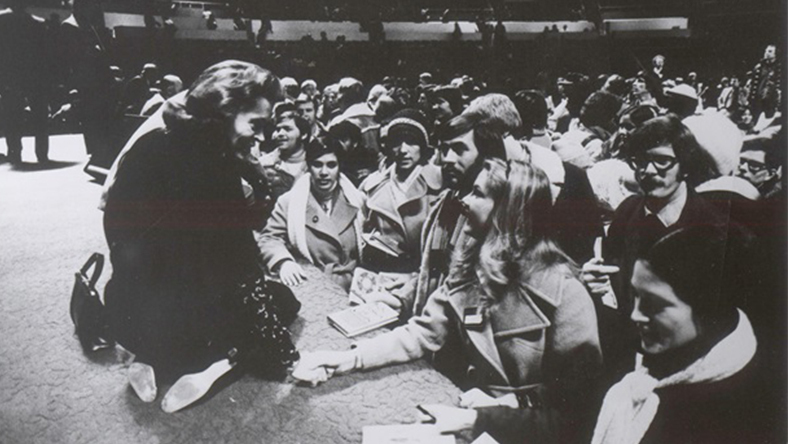 In 1980, along with her husband, Rick, Warren co-founded Saddleback Church in Lake Forest, California. 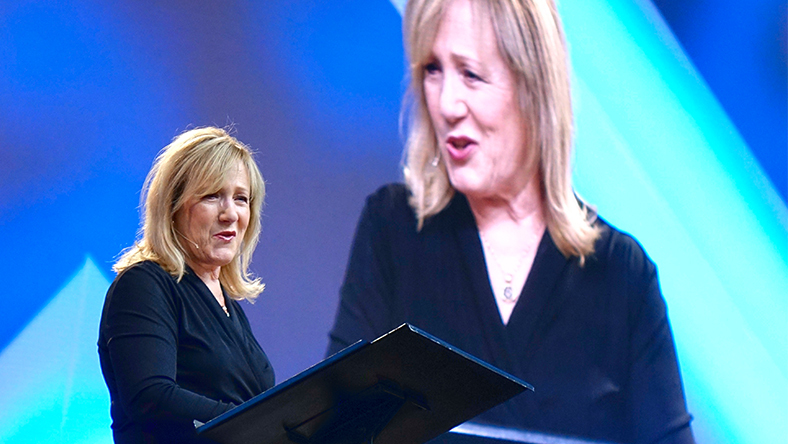 Since then, Saddleback has grown to become one of the largest churches in the United States. 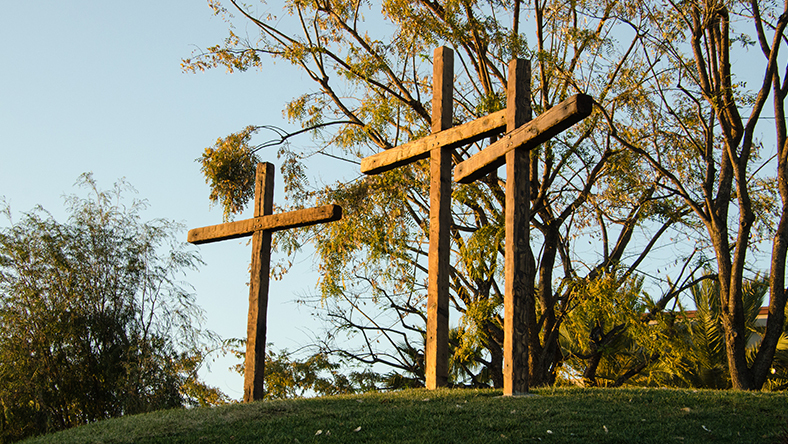 With 12 locations in California and four internationally, thousands of members and more than 200 ministries, the church's reach and community are extensive. Matthew was born and raised amid this backdrop. He was diagnosed with clinical depression at age 7. Warren candidly says her son suffered for a long time because she and her husband had a tough time understanding and accepting the diagnosis. His illness, however, was not asymptomatic. "There are signs that show a child is struggling," she recalls. "Somehow, we missed it." Matthew Warren died in 2013 of a self-inflicted gunshot wound. According to the National Alliance on Mental Illness, one in five teens ages 13-18 live with a serious mental illness. Despite this high rate, Warren says the faith community has traditionally treated the subject as taboo. She characterizes this as a "tragic misunderstanding" and says this has led many to think of those struggling with mental health as being weak, having a character flaw or lacking spiritual faith. "Mental illness is an illness. When you start to understand that, you can start to fix the stigma. When someone is courageous enough to start talking about it, then it opens the doors for treatment and healing." 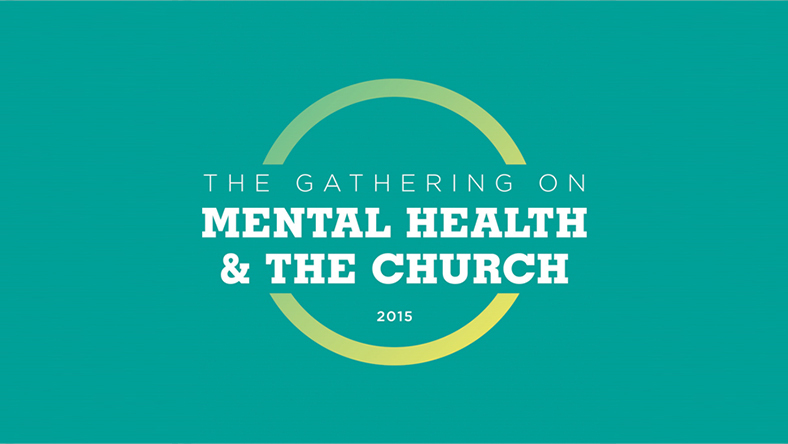 Warren believes religious leaders need to play a bigger role in addressing mental health issues. After Matthew's death, Warren and her husband pushed to bring mental health to the forefront of Saddleback's ministries. Now it is a major part of the church's care initiative. She says once her husband started discussing the issue at the church, "it gave many the courage to come forward." "I have so many people come up to me and whisper in my ear, 'I live with depression.' Nobody should have to whisper about their lives at church. That is the one safe place." Today, Warren travels across the country to speak about her experience and advocate early treatment and intervention. She credits her faith for giving her the strength to discuss Matthew and hopes her talks will offer hope to people who are going through a dark period. "I really can't even count in the last 2½ years how many people have come up to me and said Matthew's suicide has caused them to decide not to take their lives," she says. "They watched our family and saw the devastation that we've experienced. Some have said to me, 'I don't care how bad it gets. I can't do that to my mom and dad, my wife or my kids.' And then there are those that have lost someone to suicide, but our story of resilience and hope has given them the courage to get out of bed." She says her son's suicide has been the hardest journey of her life. "When everything in my body is telling me to stay in my room and curl up in despair, it is God that has carried me and continues to carry me."